Ok, not really…..but today’s a good day. I feel good. And I’m hopeful that I’ll be able to accomplish a lot on my list today. I so often feel like what I’m doing is pretty worthless. I know that being a mother and taking care of the house seems SO NOBLE and WORTHY…..but after doing it for 18 years with the ups and downs that we’ve lived through and are currently living through – it just feels like more I’m working triage in a mental hospital/garbage dump/cafeteria and less like the noble, worthy cause of “MOTHERHOOD”. 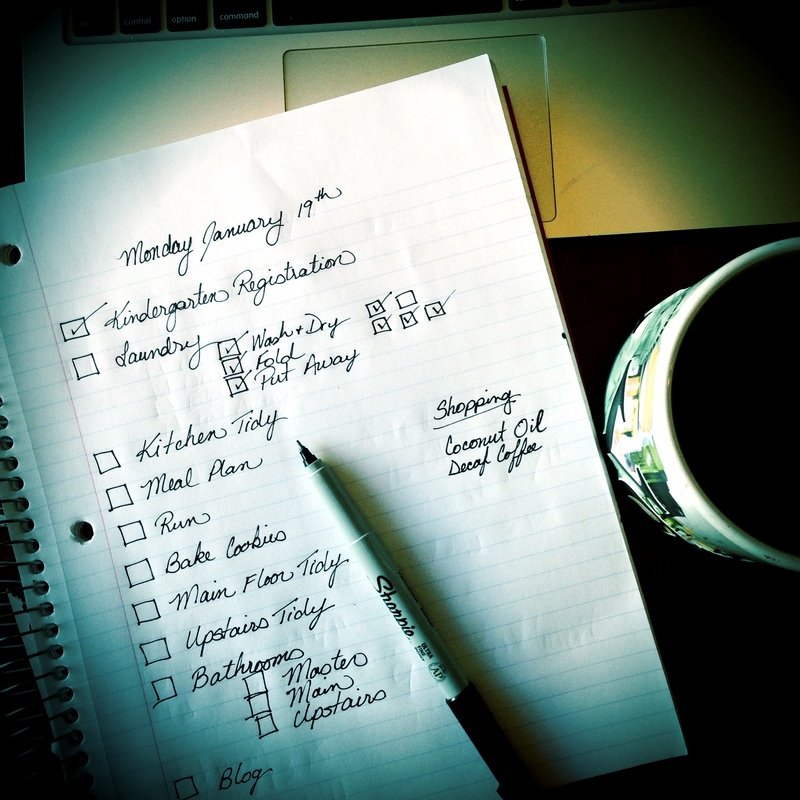 BUT……today feels like a good day and I am going to cross things off my list, like a boss. I started with registering Judah in Kindergarten…..and that seems SO. VERY. CRAZY!!!! Dear Patti Don”t ever feel that raising five beautiful Children is not a Great and Wonderful accomplishment. And you are a wonderful Mom Much love Grandma An invite Always awaits you and your family. Just let us know when you are leaving home.